Cardinal Blase Cupich and Illinois’ bishops gathered in Springfield today to oppose changes to the state’s abortion laws. Hundreds of anti-abortion protestors filled the Capitol rotunda today following the passage of a measure that would repeal parental notification of abortion. 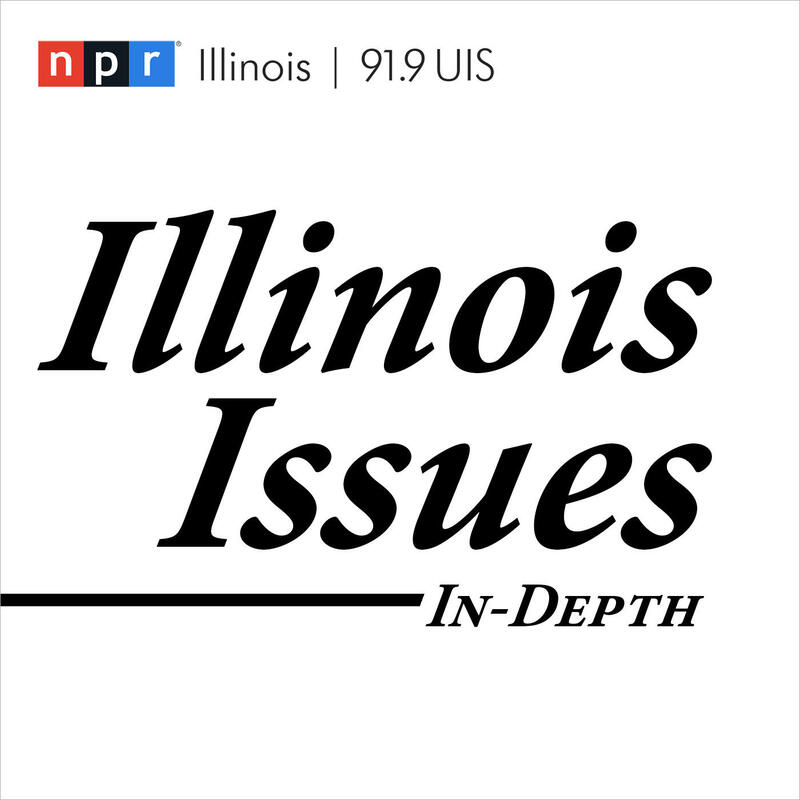 Meanwhile, a group of Republican lawmakers are speaking out against legislation intended to expand abortion rights throughout Illinois. State Representative Terri Bryant, a Republican from Murphysboro, also spoke out against another proposal being considered that would completely overhaul abortion throughout the state.